When it is necessary to give the simultaneous utilization of an antimicrobial agent, anti inflammatory and anti allergic one. The product acts by combining antimicrobial properties with the broad spectrum of an aminoglycoside antibiotic Ð gentamicin, with the anti inflammatory and antiallergenic properties of dexamethasone. For individual administration to the eye. 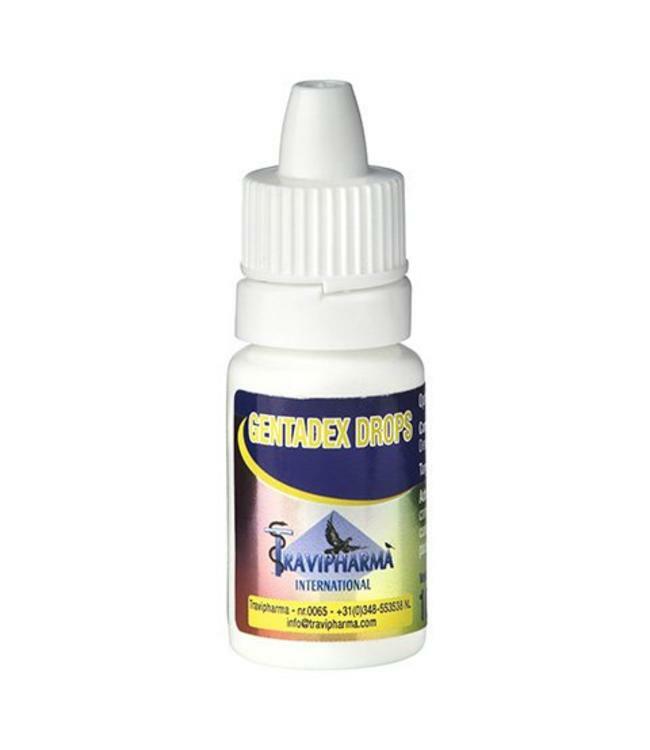 GENTADEX DROPS is administered by 2 Ð 4 drops into the inner corner of the eye, three times a day, during 4 Ð 5 consecutive days.